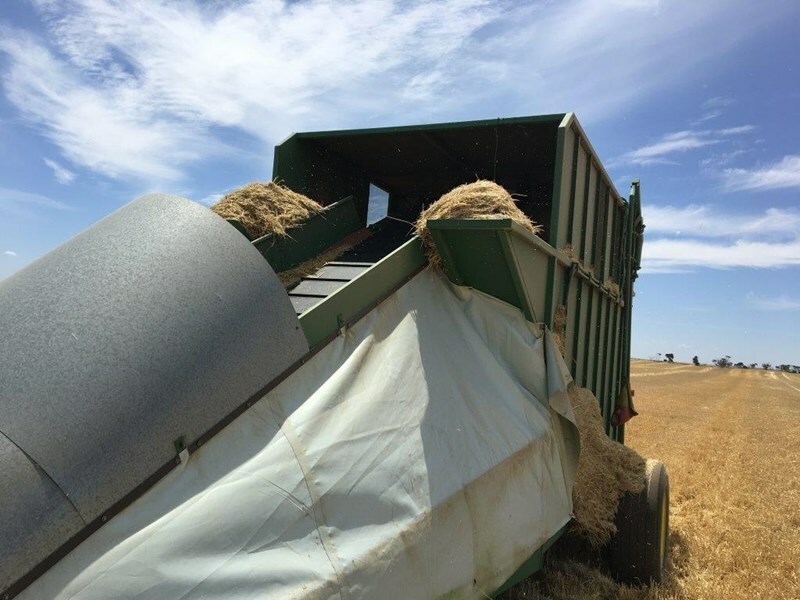 Built in 2012, the harvester has completed 2181 separator hours with a total of 2837 engine hours. 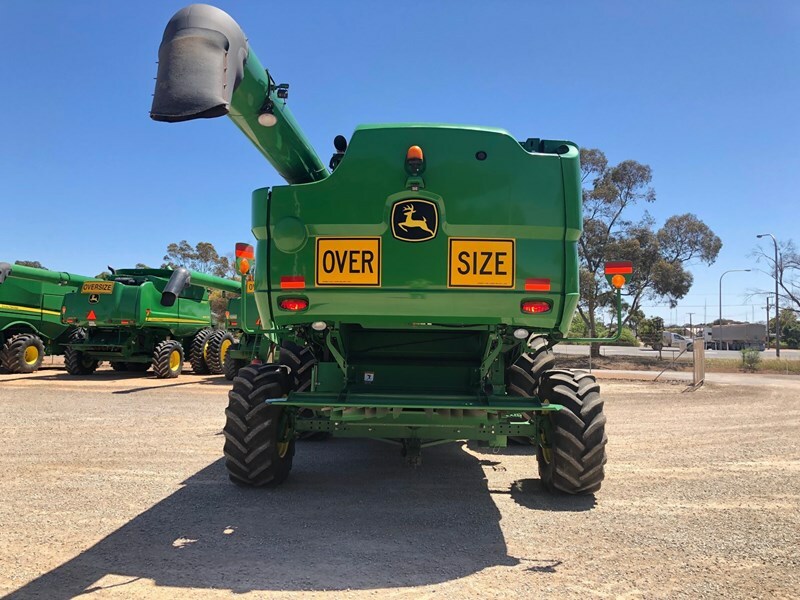 The harvester sits on 800/70R38 front single tyres and 600/65R28 rear tyres. 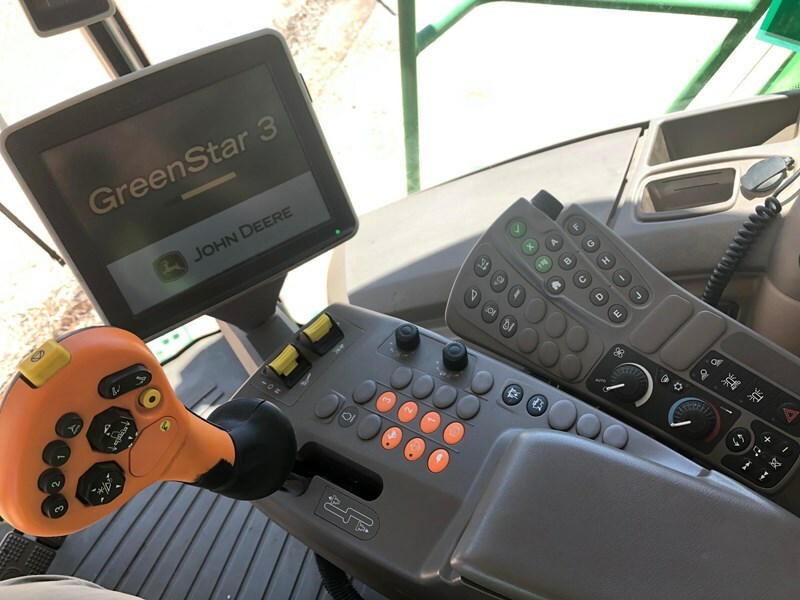 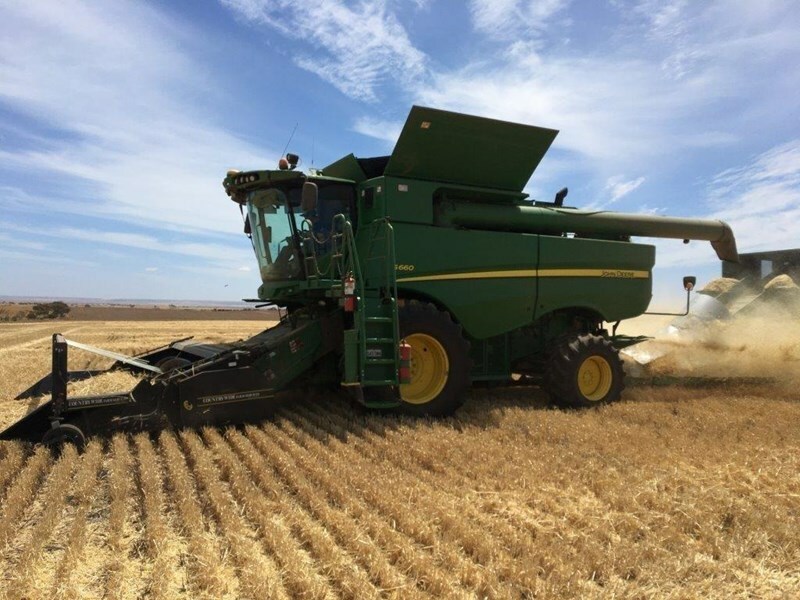 The S660 has a 3 speed electrical shift transmission, a 6.9m unload auger, and a handy HID lighting. 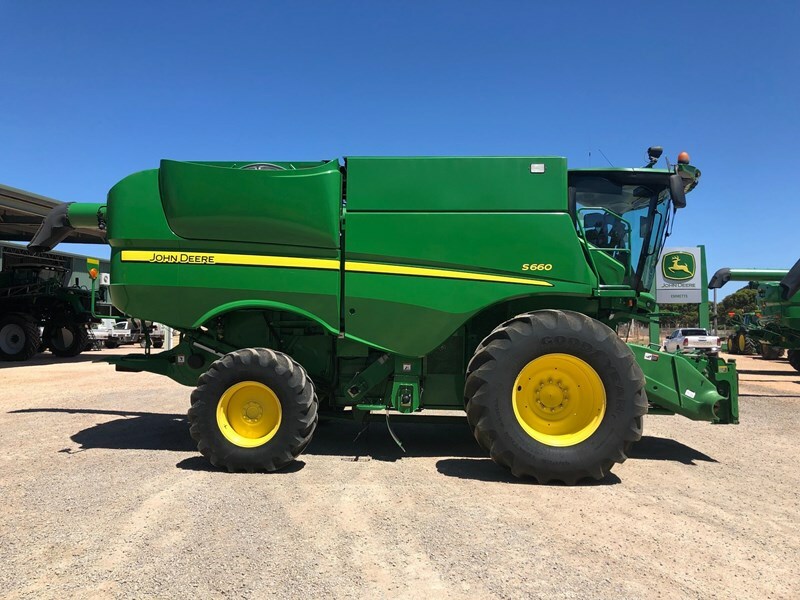 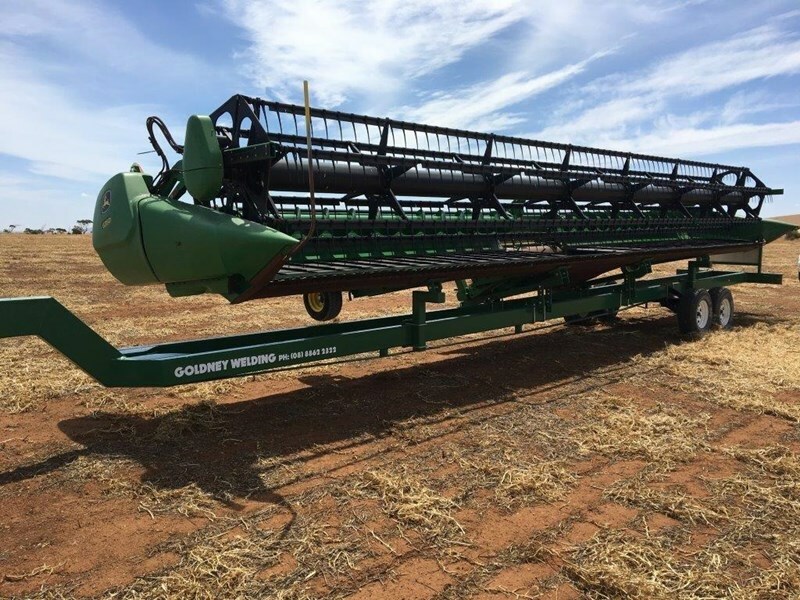 Also included with the harvester is a John Deere 635D Platform and Chaff Cart. 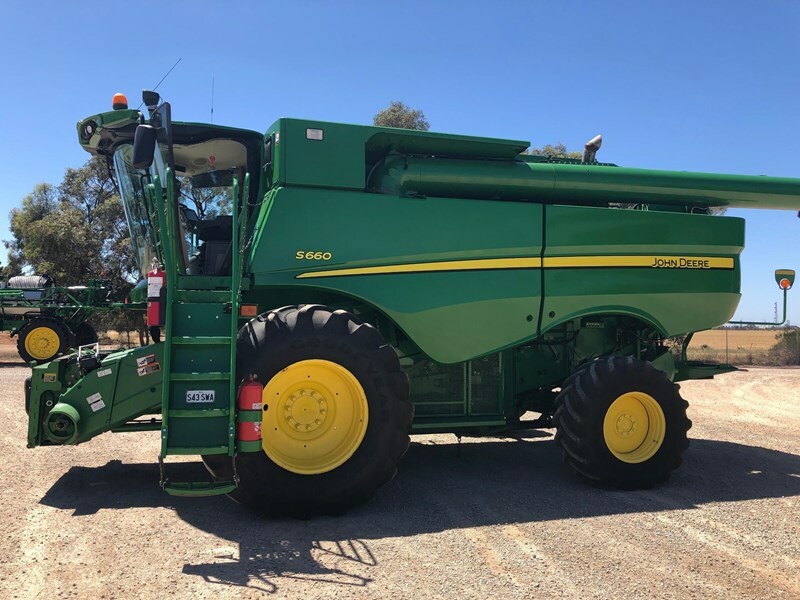 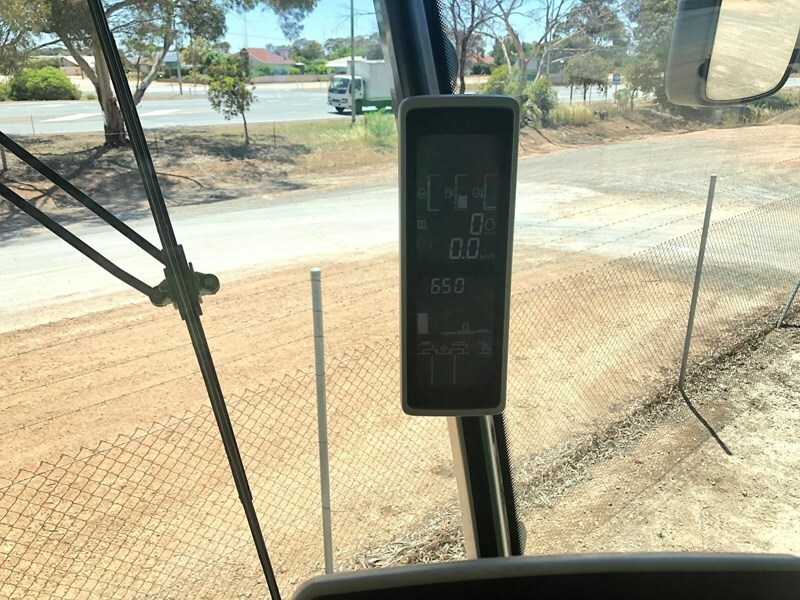 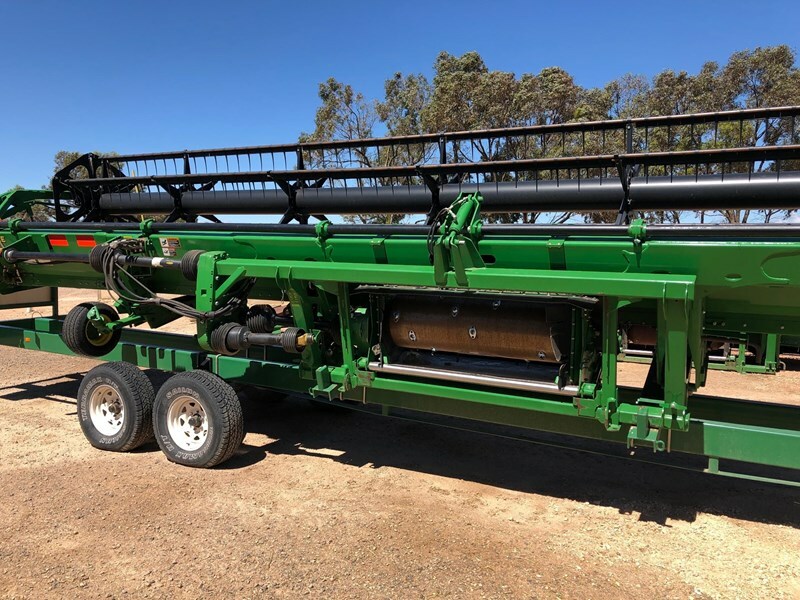 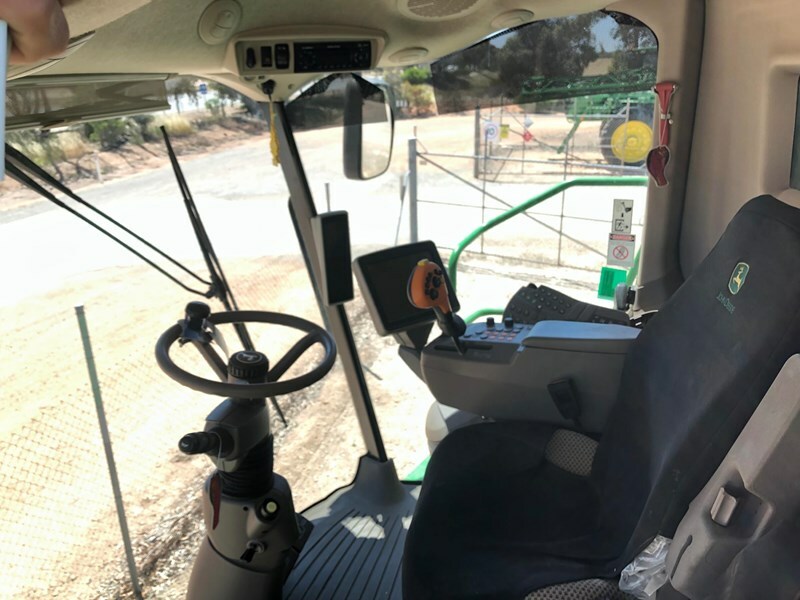 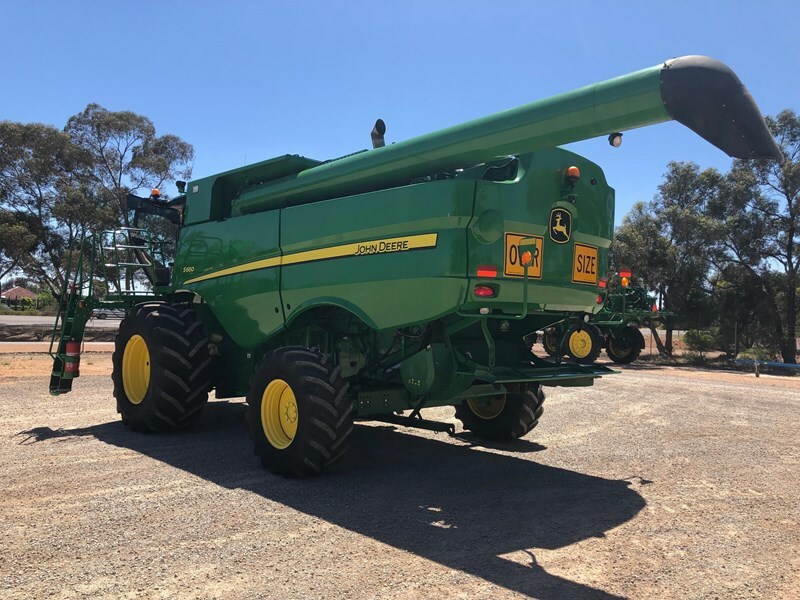 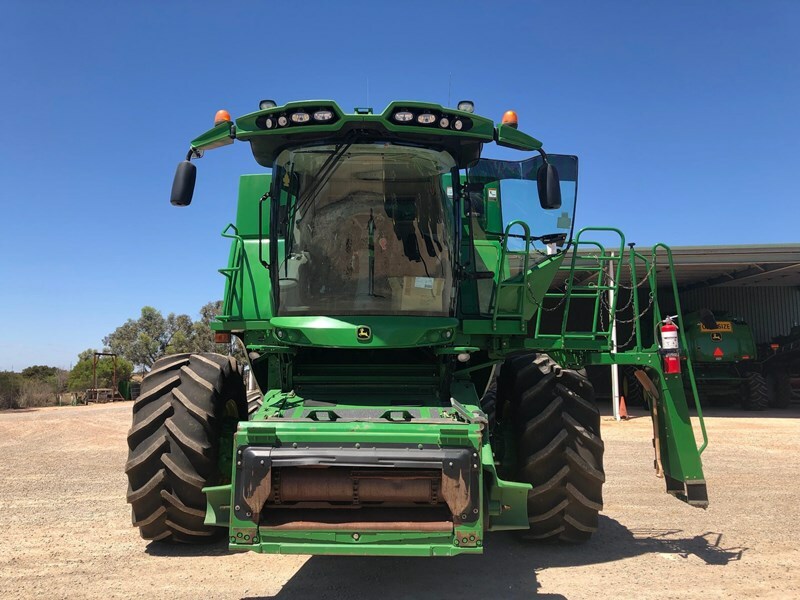 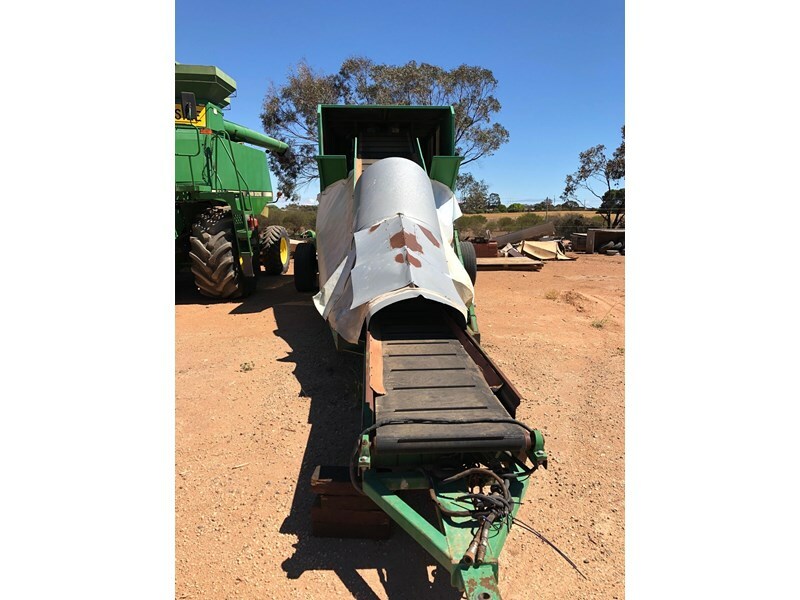 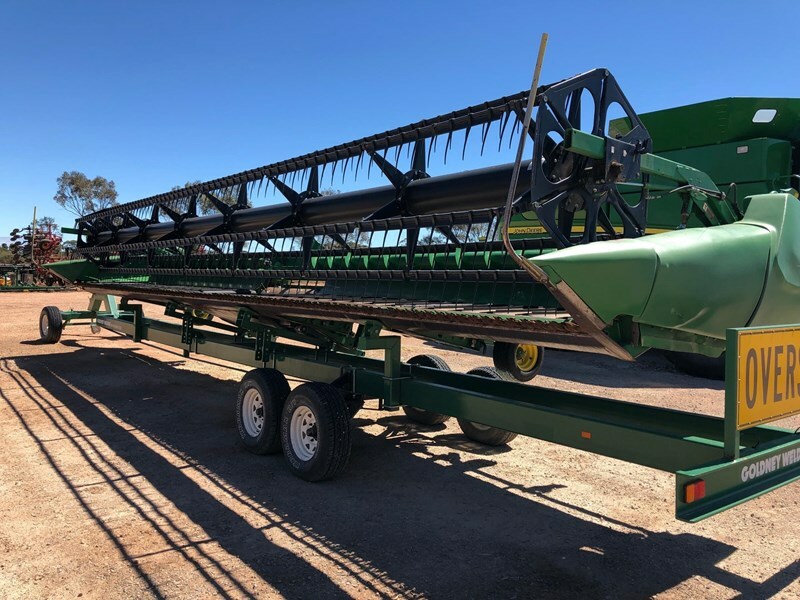 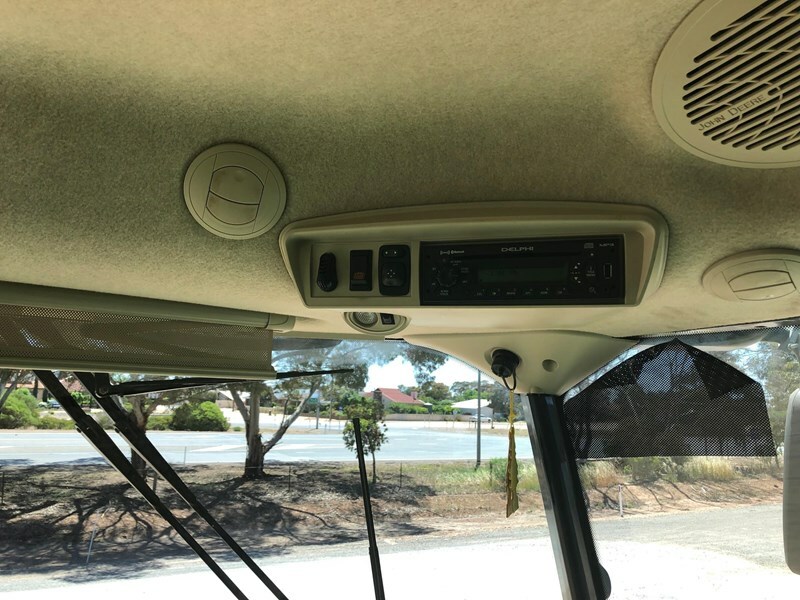 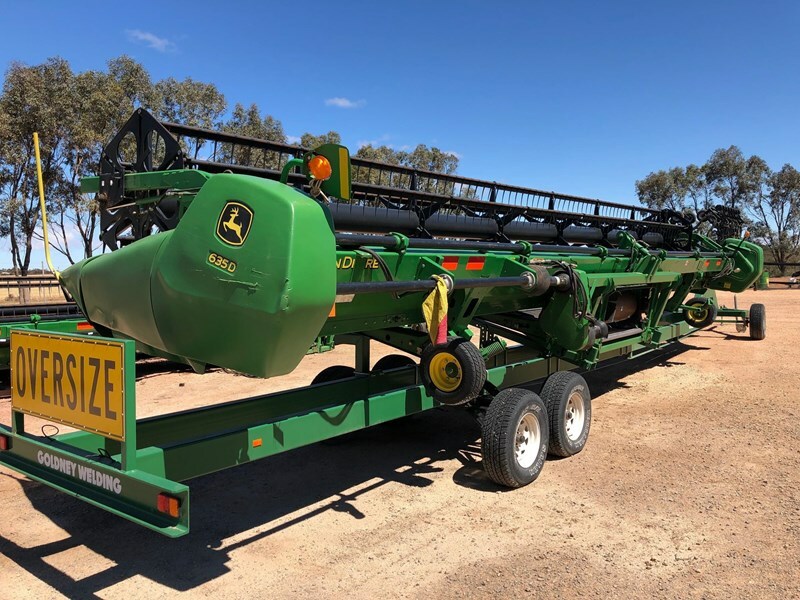 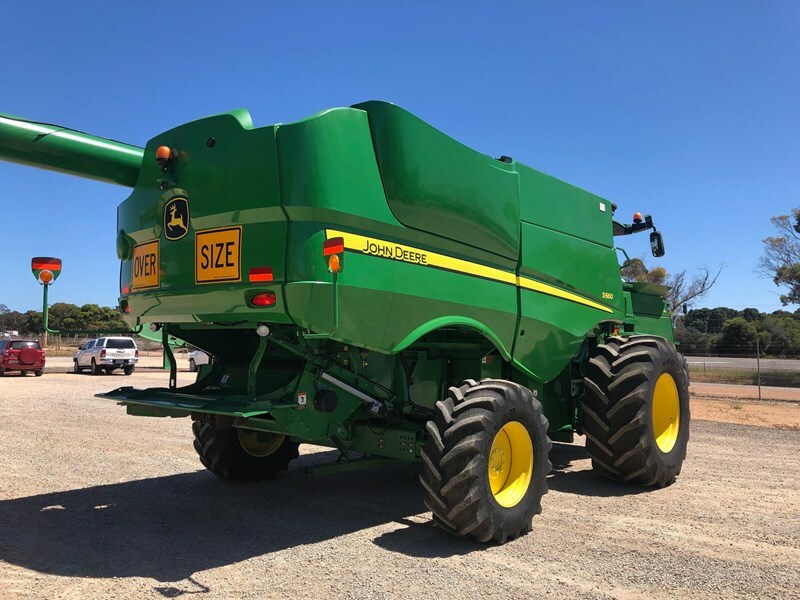 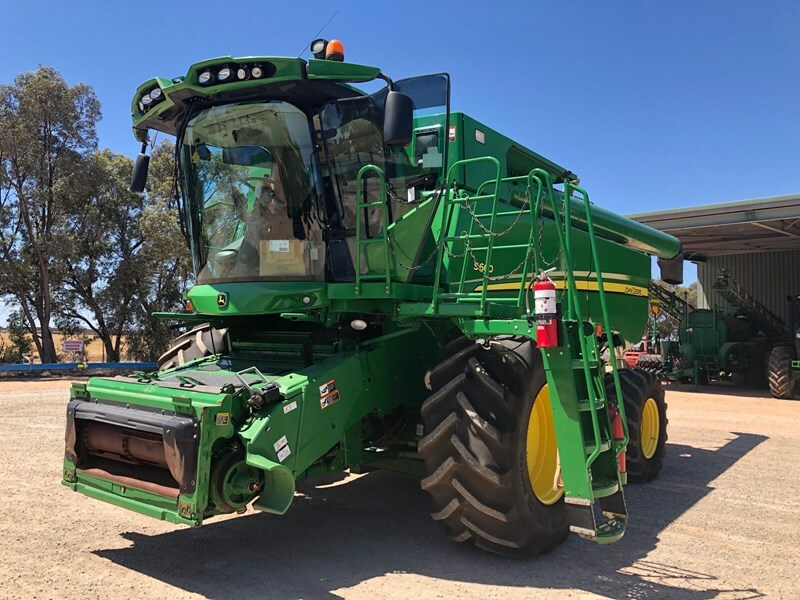 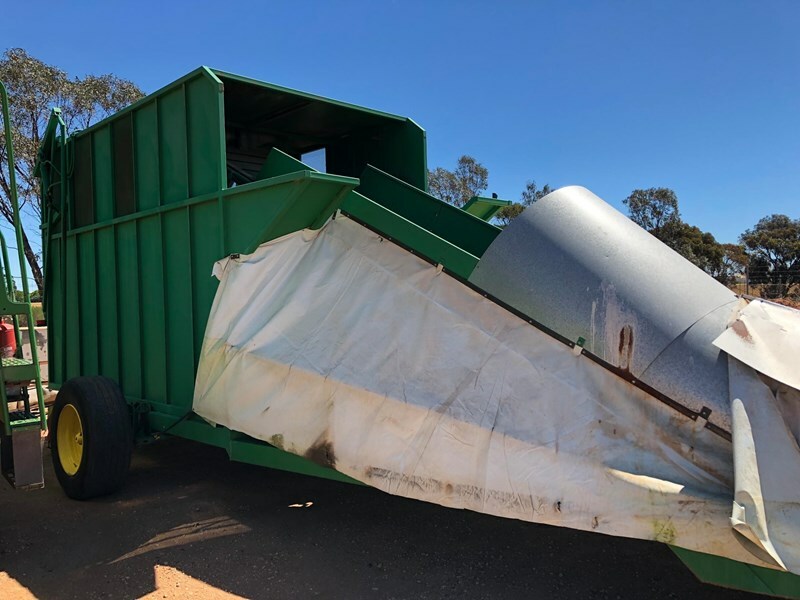 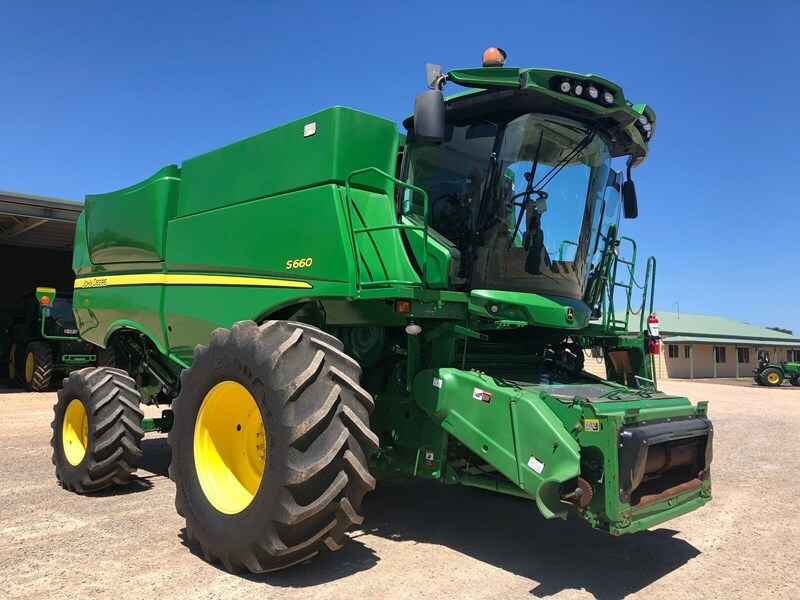 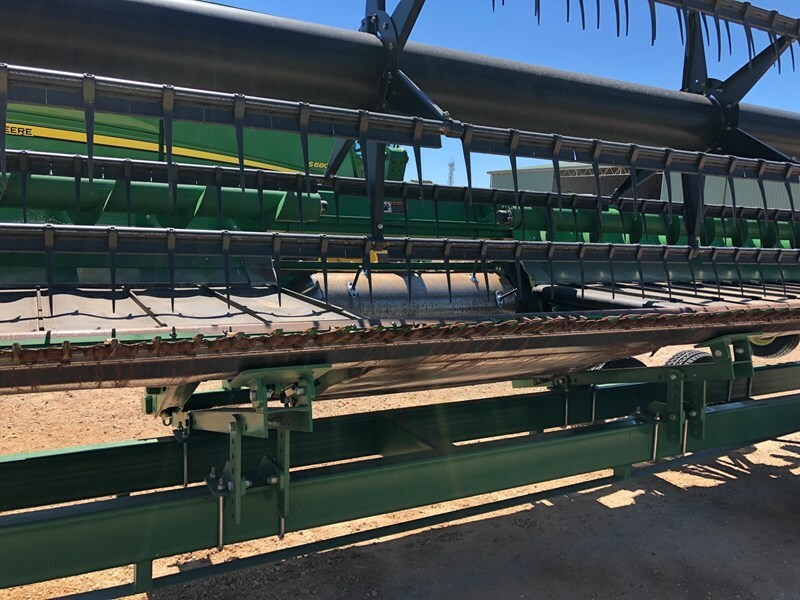 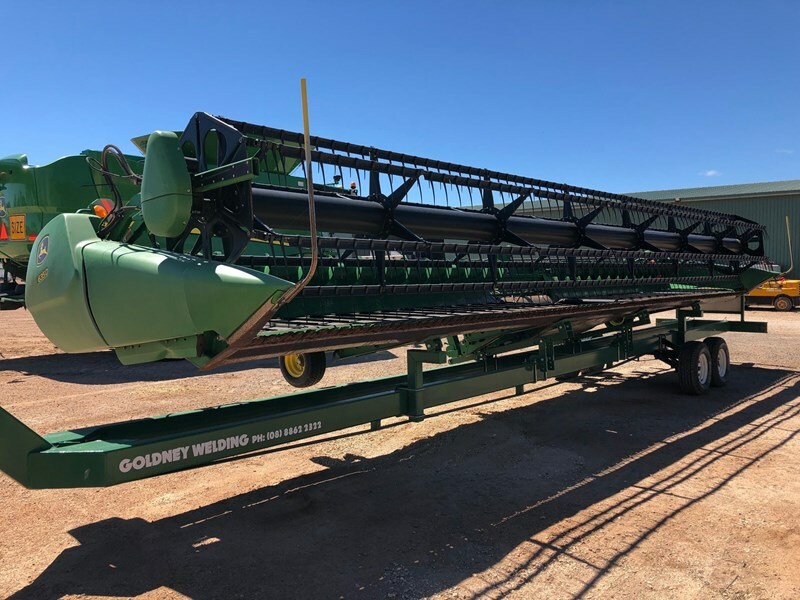 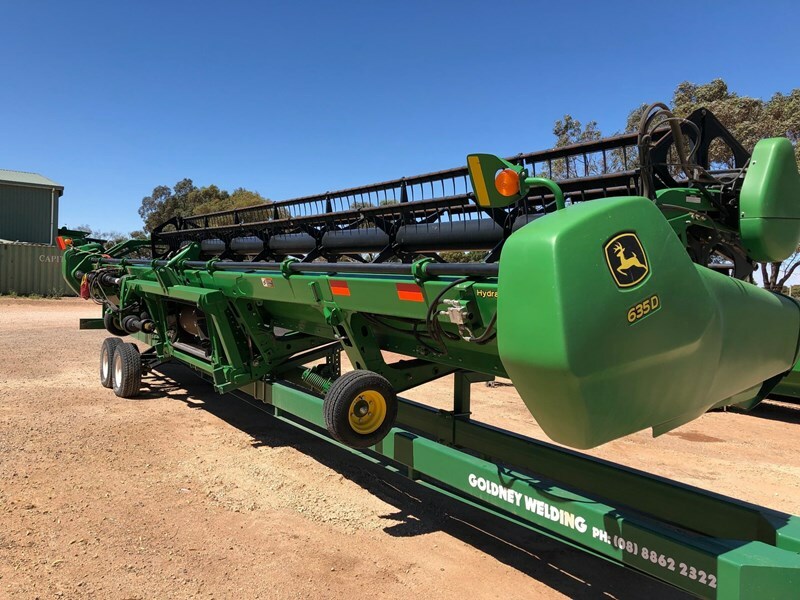 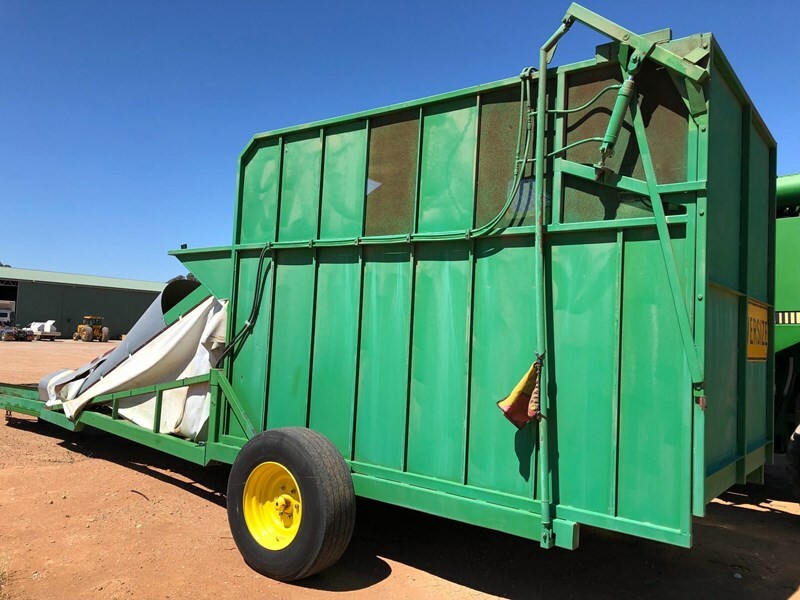 For more information on harvester, chaff cart of the draper platform, contact our sales team from the Kadina branch on 08 8828 0200.